Who else loves salads as much as I do? 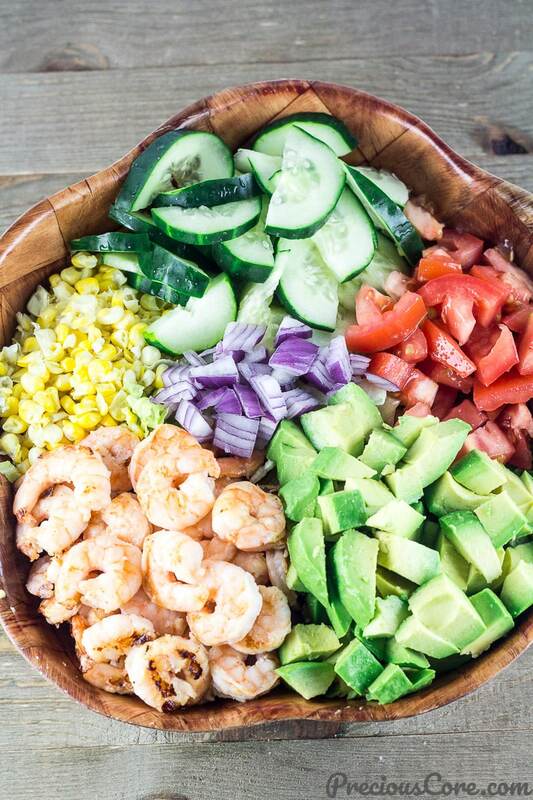 I adore salads especially when they are made with all clean ingredients! Salads are the way I redeem myself after committing eating sins (there is a Mexican bakery by my house that is not doing me good). I also redeem myself by drinking smoothies but today, it’s all about salads! 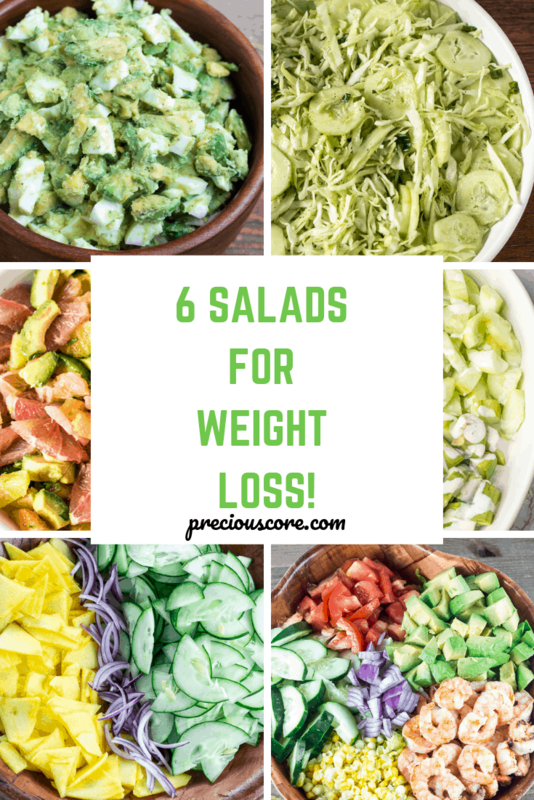 Most specifically salads for weight loss! If you are anything like me, you could use a bit of weight loss/healthy eating advice in this season of life. 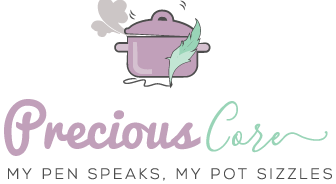 I have shared recipes for weight loss before that include dinner ideas and snacks. 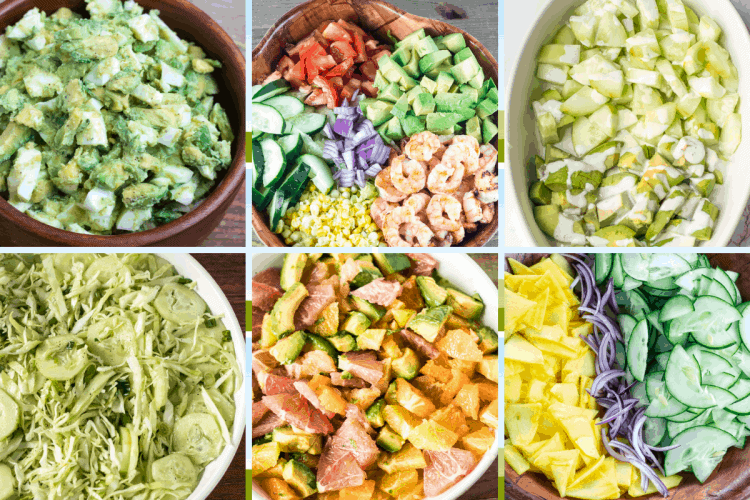 Now, here are some weight loss salads to help. They are fresh, easy to make and so soothing to the taste palate. Hope you enjoy every one of them as much as I do! I love salads that could pass as complete meals. And this my friend, is one of them! 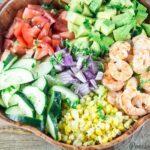 Loaded with avocado, corn, shrimp and basically all round good stuff, this salad will keep you full for a while. Grab the recipe here. 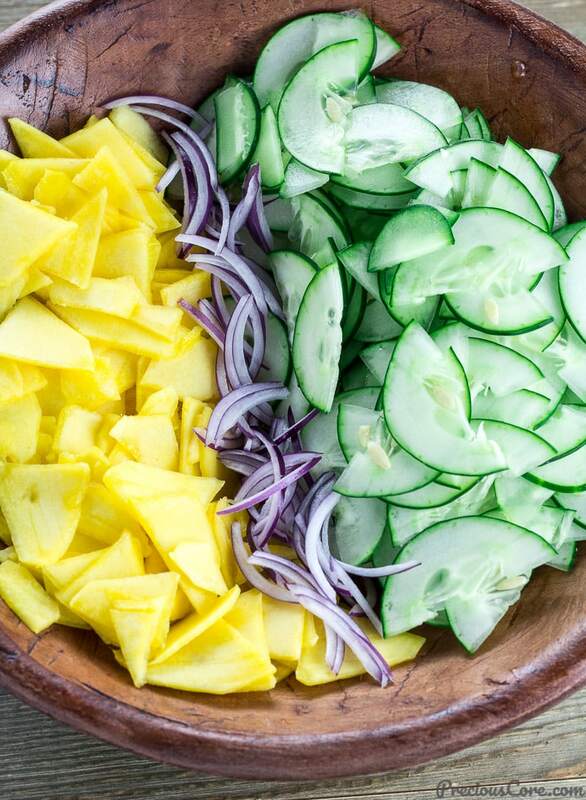 Who knew cucumber and mango could go so well together? 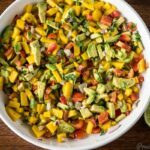 I tell you the truth, this Cucumber Mango Salad is a marriage made in heaven! To spice up this marriage, add some sliced red onion, drizzle on the dressing and crunch away. It is going to do all kind of good things for your palate. Grap the recipe here. 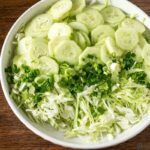 Here is another simple salad starring cucumber. 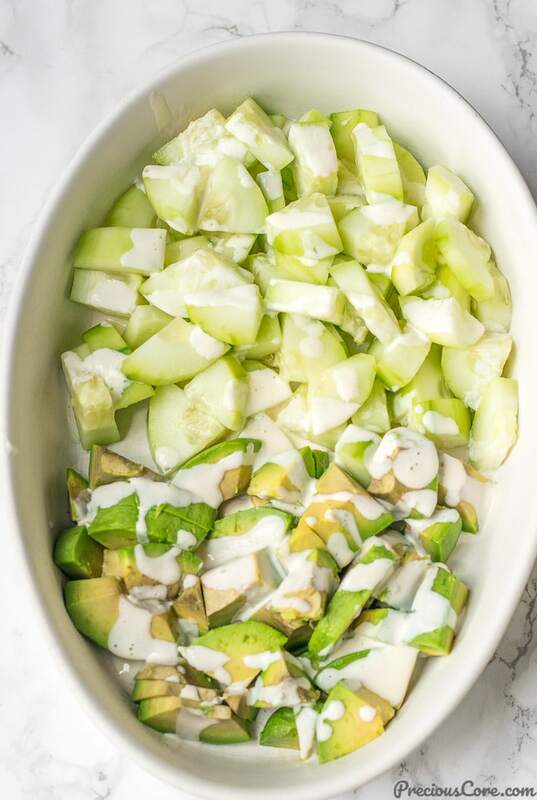 This Cucumber Avocado Salad is a testament to the fact that simple things are indeed beautiful. Get the recipe here. Crunchy! 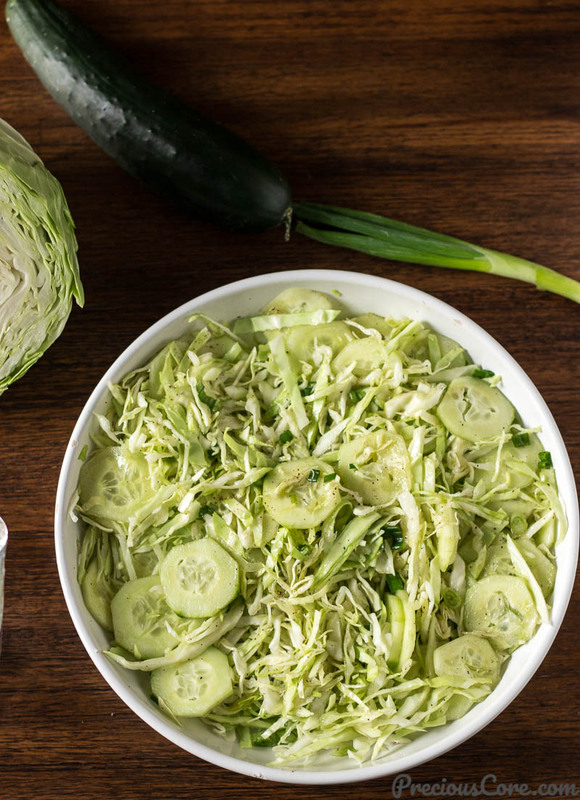 That’s one word I could use to describe this very simple Cabbage Salad. If you are looking to detox, she’s your girl. Get the recipe here. 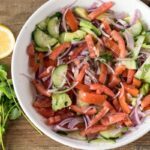 This is one salad that seals my love for all things citrus! It is bursting with the goodness of citrus fruits with a citrusy dressing that is to die for! The grapefruit in it is so good for weight loss. Also, the avocado in it balances out the citrus-ness perfectly! 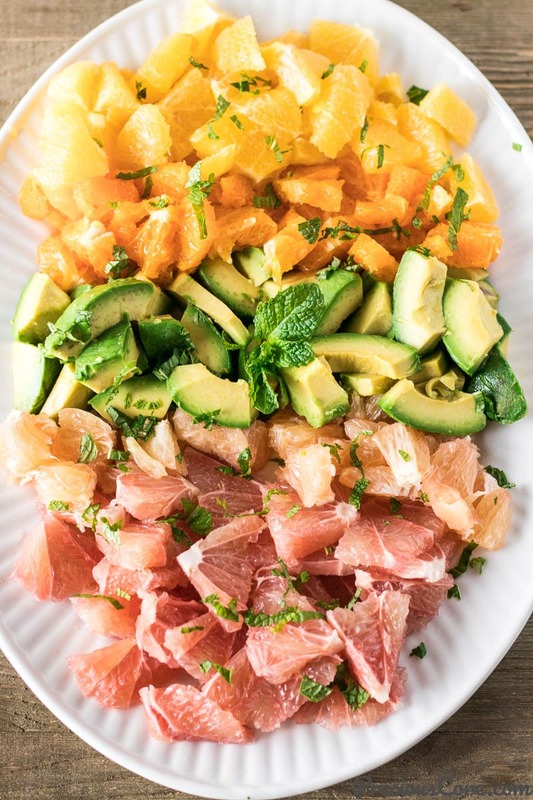 Get the Citrus Salad recipe here. 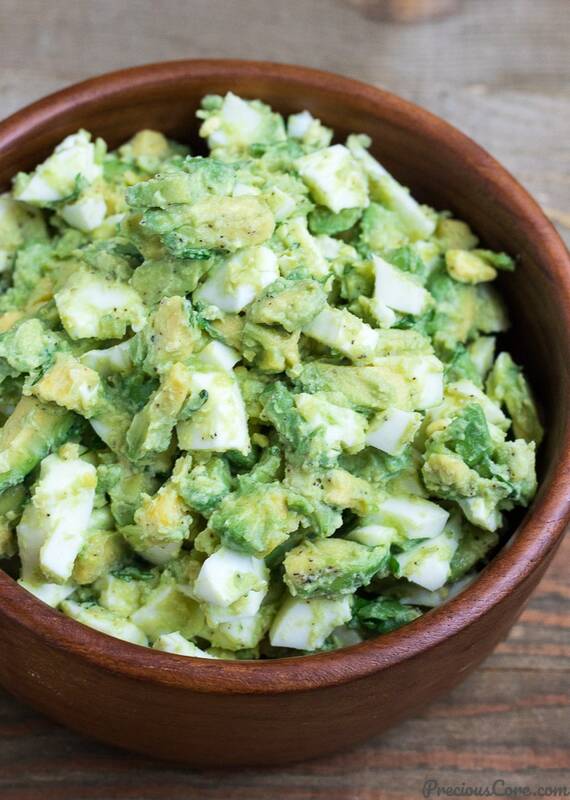 This avocado egg salad is CREAMY! And you don’t need any mayo to achieve that. Just avocado, hardboiled eggs, and some good seasoning and you have for yourself a healthy filling salad. Serve this on whole wheat toast for a great breakfast that doesn’t make you feel guilty. So guys, hope you enjoy these salad recipes! If you have a go-to weight loss recipe or tips and tricks that help you lose weight, feel free to share below. 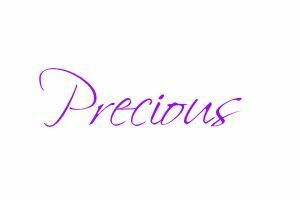 Hello precious I do love your smoothies. Gush all are so yummy.how often can I consume it for weight loss? Hi dear, you can actually drink a smoothie everyday. You could replace one meal per day with a smoothie. Hope this helps.